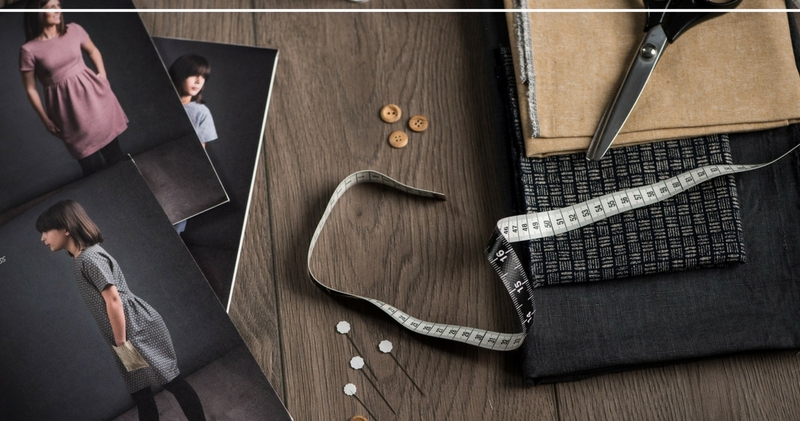 We hope you’ve got lots of fun sewing time planned for this weekend but, before you get knee-deep into fabric and thread, we wanted to share some exciting news. As it’s the season of weddings, summer drinks al fresco and general bare legs on show, we thought you might need the perfect dress pattern. A dress that is so versatile you could wear it doing the school run as well as a sophisticated wedding guest outfit (try not to outshine the bride, okay?). It’s easy, effortless but so very chic and stylish. Promise to keep it a secret? 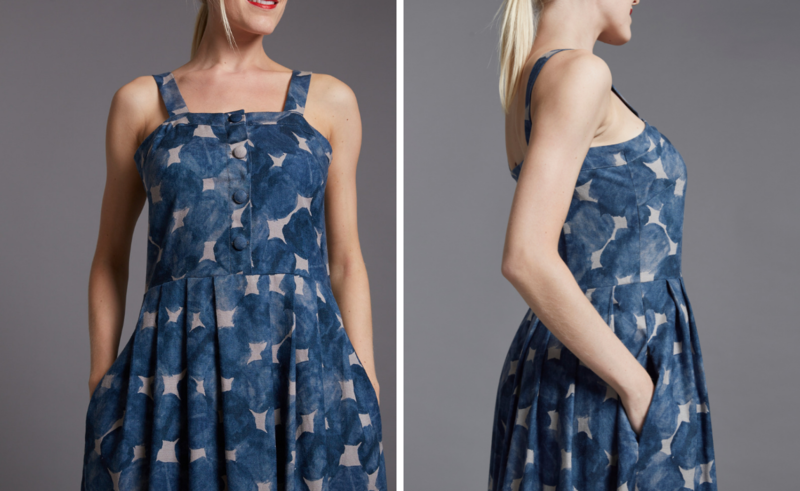 Okay, so here’s a little sneak preview of our new pattern, The Shift Dress. The Shift Dress creates an elegant silhouette that’s modern, sophisticated and versatile. With a flattering fitted bodice and sleeves, The Shift Dress also sports a classic pencil skirt, which has a stylish panel at the bottom of the front skirt giving you the opportunity to be creative with colour-blocking or mixing textiles. The back of the skirt features flattering waist pleats, a kick-pleat and an invisible zipper for a totally polished look. The pattern also includes optional inner pockets, which are so useful for a more casual, functional dress. 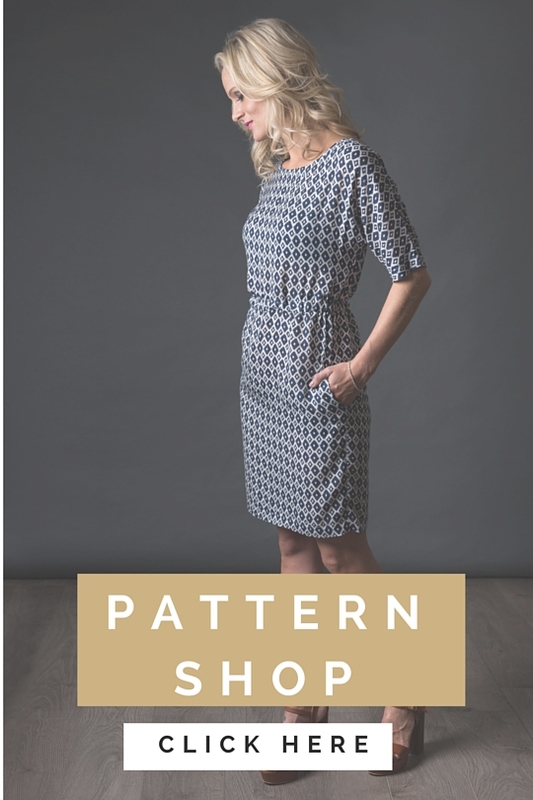 If you’re looking for a classic dress pattern that will serve you all-year round from Summer Pimms on the patio to the office Christmas party, then The Shift Dress will definitely be your go-to pattern. Now, we don’t like to be damp squids, but for a full glimpse of The Shift Dress, you’re going to have to wait until our official launch date on Saturday 8th July. PS…. 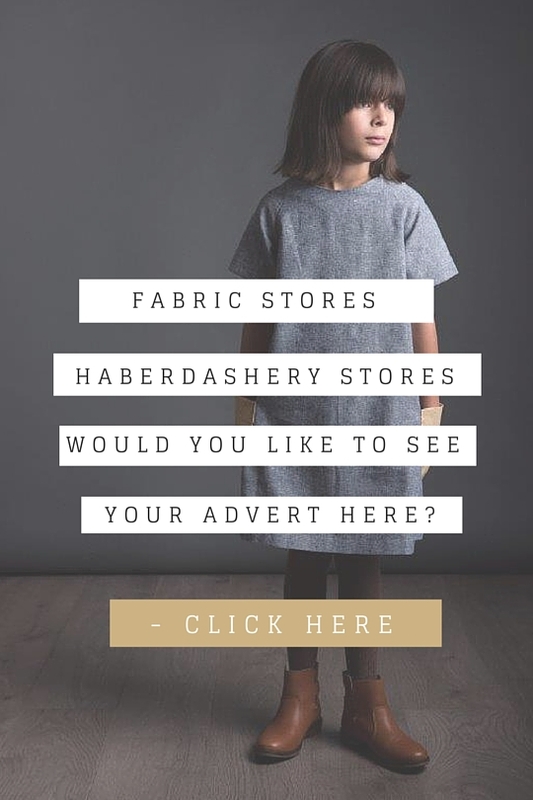 our newsletter subscribers will receive a special treat so make sure you are signed up – head over to our website to sign up!